Leading the way to clean water by protecting over 6,000 acres of wild lands, the Lancaster County Conservancy has created Lancaster Water Week to connect us all to clean water. 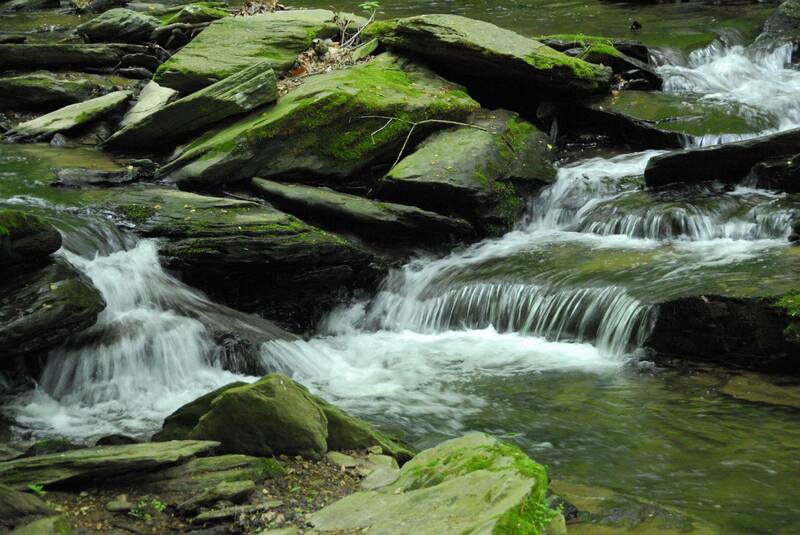 Lancaster’s 1,500 miles of streams and rivers drive local economic and agricultural growth. They are a place of recreation and the source of our drinking water. Water Connects Us All! We strive for streams and rivers that are fishable, swimmable, and drinkable. We need your help.